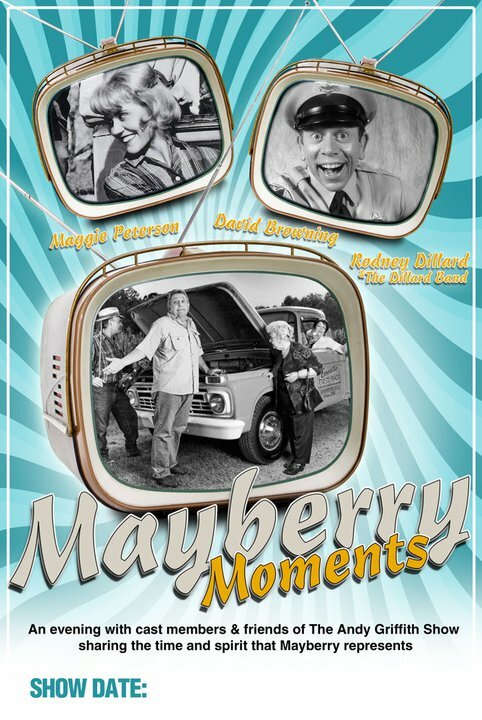 MAYBERRY MOMENTS is a special musical show with The Andy Griffith Show cast members Rodney Dillard, one of the original “Darling Boys” and Maggie Peterson “Charlene Darling” and The Rodney Dillard Band with Beverly Dillard. 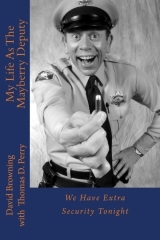 Also along for the ride is The Mayberry Deputy/David Browning. 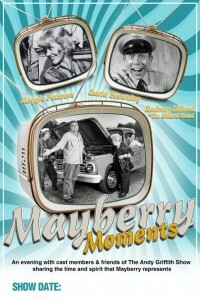 They all are part of this memorable show, sharing the time and spirit that Mayberry represents. MAYBERRY CHRISTMAS, also known as Christmas in Mayberry, is a traditional, old timey Christmas show with great music, humor, audience interaction & holiday inspiration AND “The Andy Griffith Show” stars Rodney Dillard and Maggie Peterson; one of the original “Darling Boys” and “Charlene Darling” respectively. 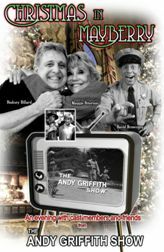 Also involved are Beverly Dillard, The Rodney Dillard Band and David Browning / The Mayberry Deputy who are all part of this memorable holiday show with the essence of what a Mayberry Christmas means to all of us.